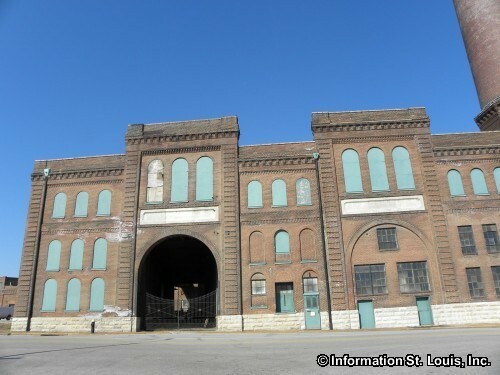 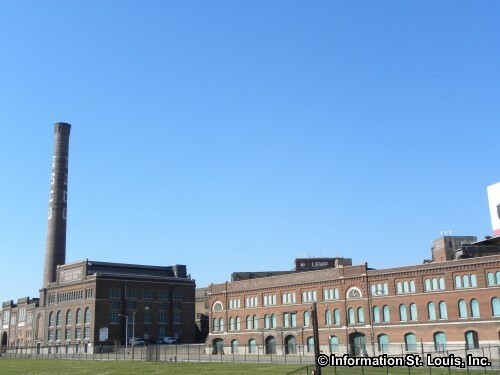 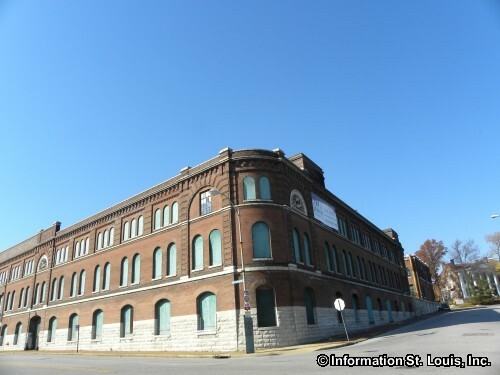 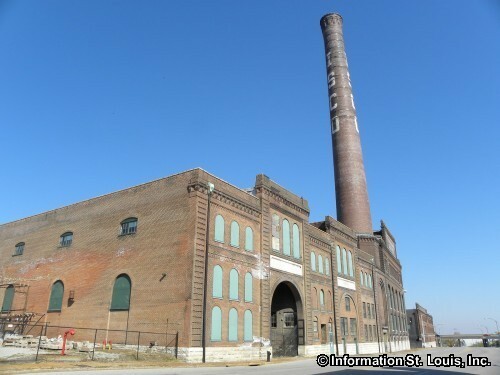 The historic Lemp Brewery buildings are located in South St. Louis City near the intersection of Lemp Ave and S. Broadway. Construction began on the complex in 1864 and expansion of the brewery continued over the next 40 years. 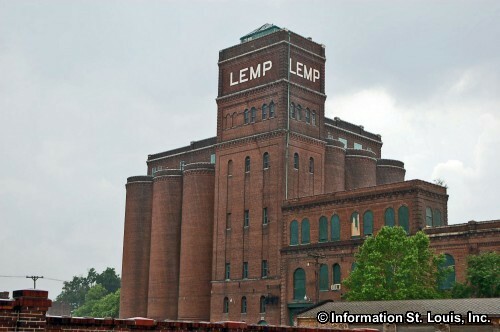 The Lemp Brewery was once the largest brewery in the city of St. Louis during the early 1870's. 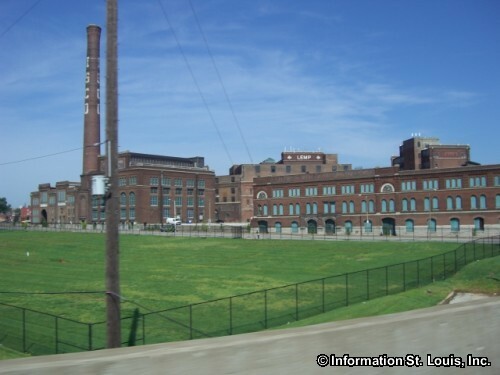 By the early 1900's, Lemp had become the third largest brewery in the nation with coast to coast shipping of its Lager, as well as shipping it in large quantities overseas. 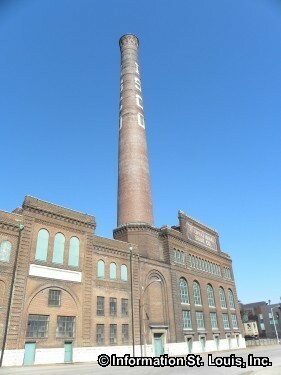 Once Prohibition became law, the Lemp Brewery could not keep its doors open and without notice, closed the brewery. 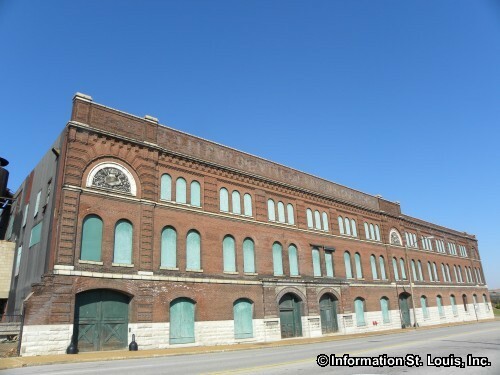 In 1922, the International Shoe Company bought almost the entire complex and its operations were conducted from those buildings, until they too sold the complex in 1992.